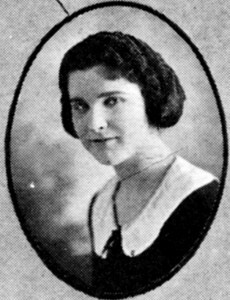 Helen Sarah graduated from Tech in 1922, worked in a beauty parlor while attending Cal for several years, and then worked for a company that made business machines. She then married the son of a grocery store owner and they had a daughter, Helen Ann Phillips, in 1930. In 1935, Helen Sarah’s husband started his own insurance brokerage on 15th St., between Broadway and Franklin. Little did Helen Sarah know that her daughter, Helen Ann, would graduate from Oakland Tech 26 years later in 1948 and would marry her high school sweetheart who had the same chemistry teacher that his mother-in-law had 26 years earlier! 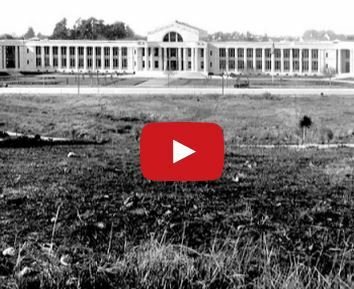 Helen Sarah lived her whole life in the East Bay and died in 1985 at the age of 80.